PROMOTION PRICING, BRING ALL REASONABLE OFFERS! 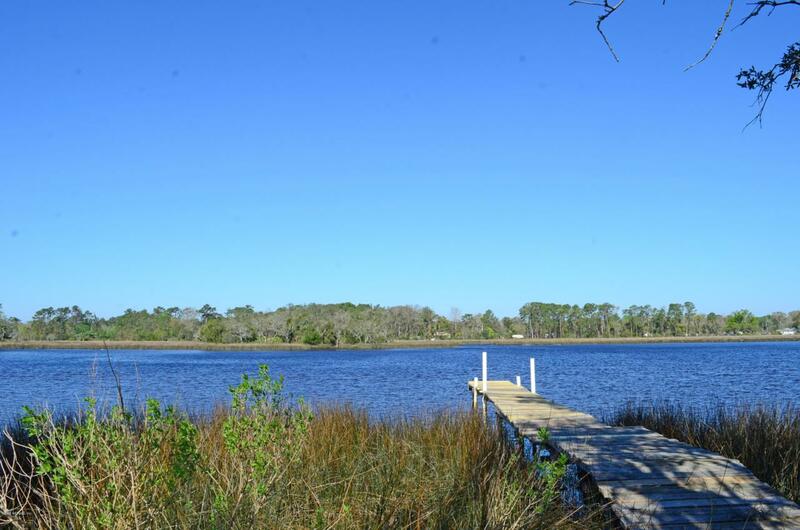 Come home to this sturdy concrete block deep waterfront home & enjoy a scenic stroll thru the woods next to the marsh leading out to where the Ribault & Trout Rivers meet. 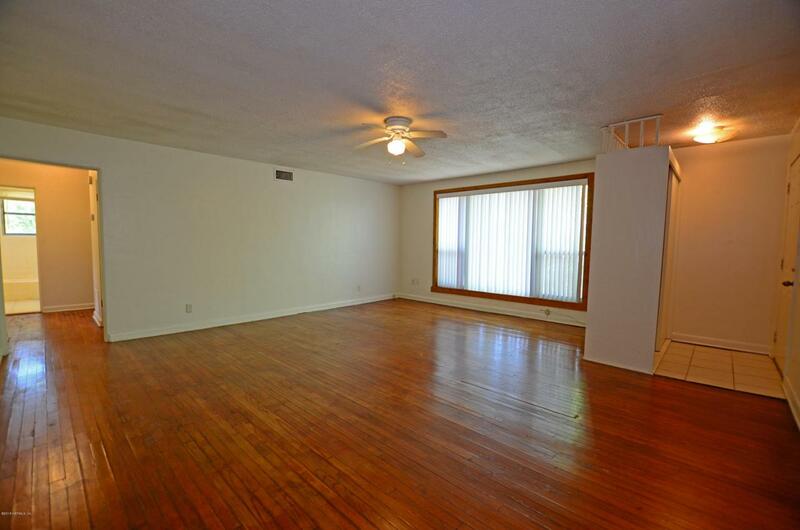 Spacious living room w/hardwood floors that extend thru the home, open kitchen & eat-in area, tile flooring, new cabinets, countertops & sink, separate DR, bedrooms are above average size & have lots of natural incoming light thru the windows. 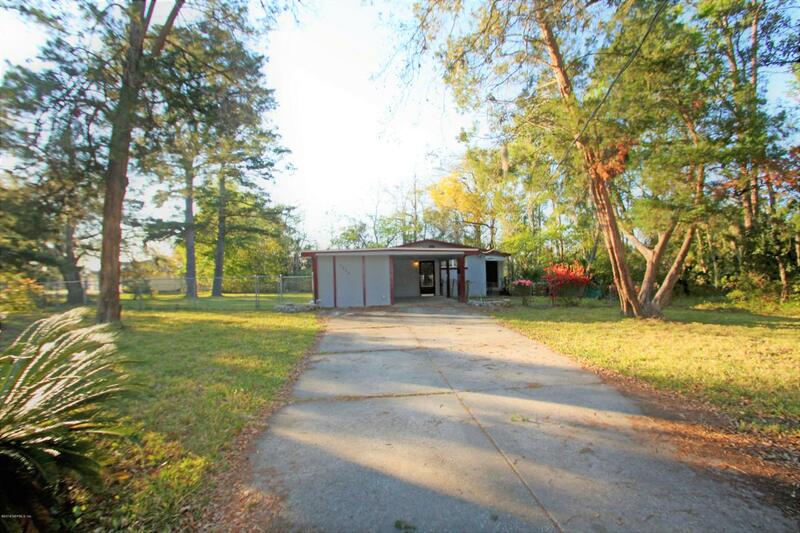 This home is situated on a huge 1.51 acre fully fenced in rear & side yard, plus a partially fenced front yard. Spend your days on the water fishing or have a gazebo, firepit & adirondack chairs installed at the waterfront for the ultimate river lifestyle. 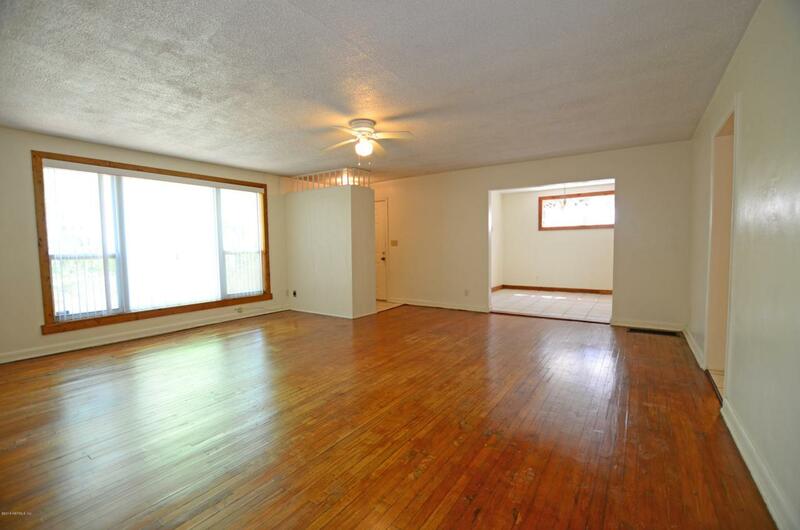 Home comes w/a transferable home warranty, newer A/C unit, & new water heater, screened in deck patio and a carport. Don't let this home pass you by! An additional 1.41 adjacent acres are available for purchase see MLS# 928140. Purchase both parcels at a reduced price. Listing courtesy of Woods To Water Properties Llc.